EventBuilder is proud that our little 17-person organization is an approved Microsoft supplier. We like to think we are big enough to work with anyone, but we're small enough to keep it personal. And when it comes to managing webinar programs, we think Microsoft's Supplier Code of Conduct is something webinar professionals should take seriously (regardless of whether or not you're a supplier to Microsoft). 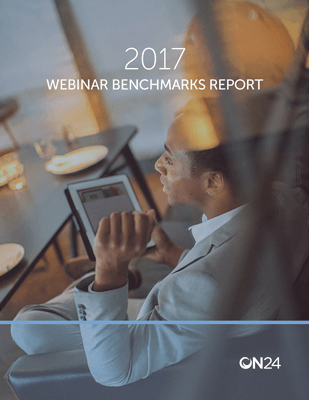 In the broader conferencing marketplace, most solutions designed for meetings and collaboration don’t have a typical multiple-choice polling function. After all, the average virtual meeting or conference call is about seven participants, and behaviorally you’d simply address a question verbally (even if you were voting on something). Microsoft’s Skype for Business breaks that mold. 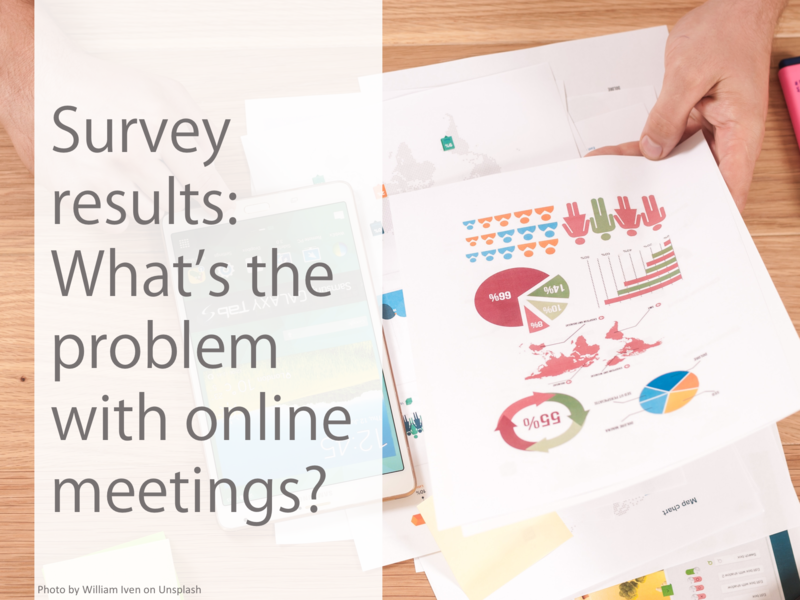 Survey results: What's the problem with online meetings? 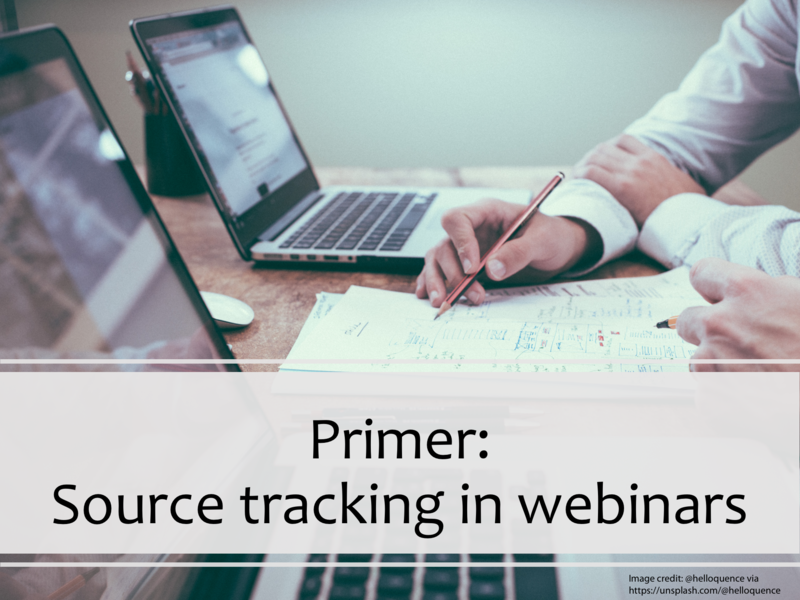 In part one of this two-part post about source tracking we looked at the who, why, what, and a little bit of how to understand where your webinar registrants came from. Imagine looking out at an in-room room full of people and wondering, “Who’s out there and how’d they get here?” Great question! And answering it would take both planning and effort. 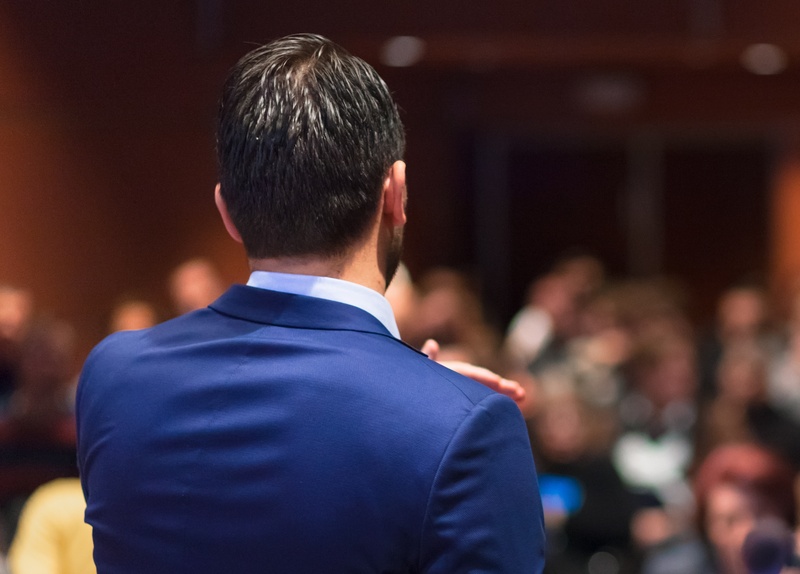 Many webinar and webcast softwares default to participants joining in “listen only” mode, and this makes sense – controlling audio is a critical part of managing a great virtual event, and a presentation is a different communication style than a conversation (like in a meeting). 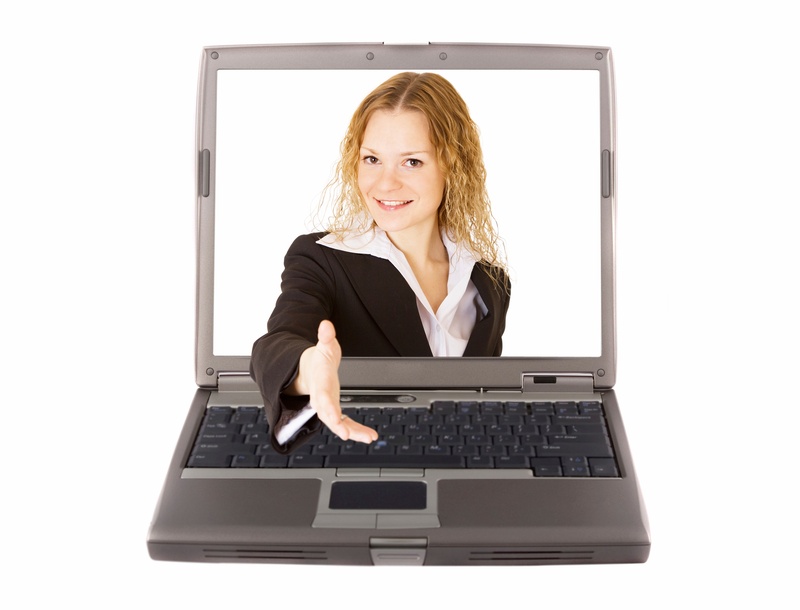 FAQ: How do I create a compelling webinar invitation? Today’s question comes in from Eduardo, and it’s a frequent question. Here you go, Eduardo. Skype for Business is first a calling/communication and collaboration solution, not really a webinar or webcast solution (e.g., it doesn’t have built-in registration). 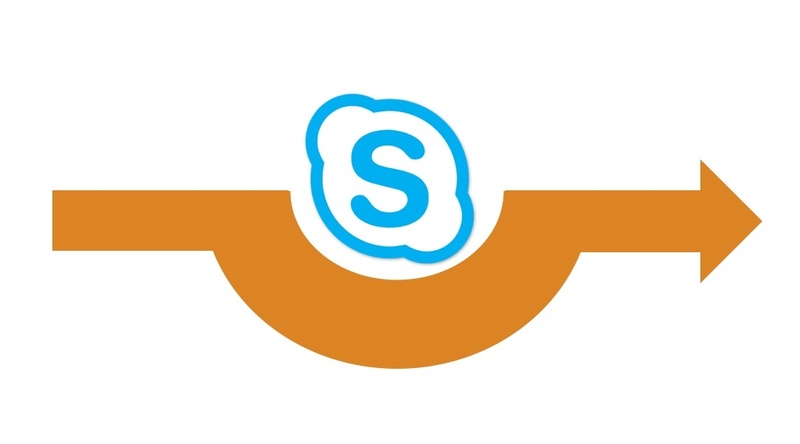 Skype Meeting Broadcast was designed to solve Skype for Business' capacity limitation (practically 200-250 participants), but also lacks features that are essential to many webinars or webcasts. 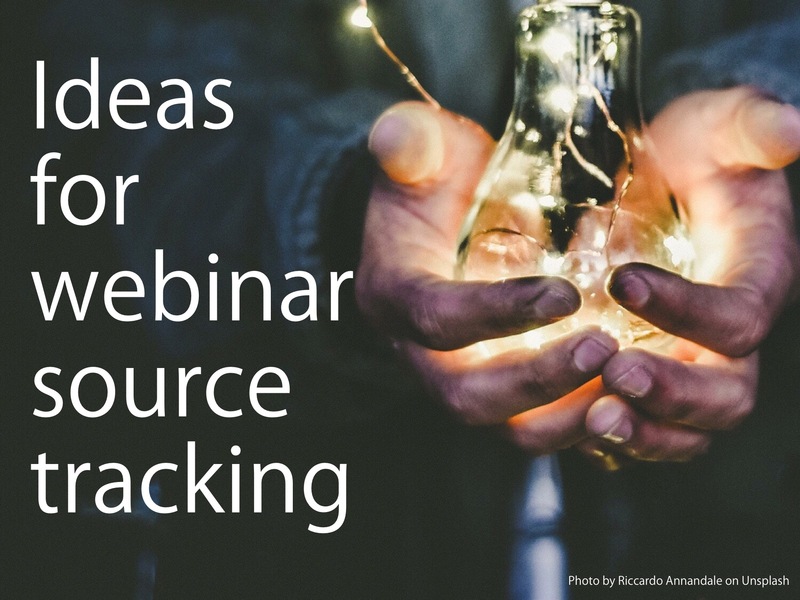 Webinars – live, real-time, do-it-without-a-net webinars – are hands down the best medium for any corporate evangelism program. Let’s get right to it. Imagine getting a call from the Chief Learning Officer of a country. I did once (from Canada), and she was kind and asked me pointedly about how I'd arrived at my numbers and conclusions in a paper I'd published. Why? Because the world of corporate whitepapers rarely has the same rigor as academic papers for peer-reviewed journals. Fortunately I do have that rigor ready for such conversations, even if it doesn't go into the paper. And it's from this perspective that I keep a commercial report such as ON24's in context.